in an Inner City area of Birmingham called Tyseley. 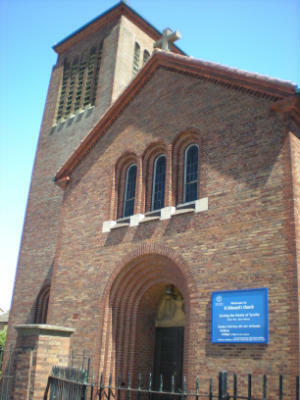 "Serving the Parish of Tyseley and the Wider Community"
St Edmunds is the Church of England Parish Church for Tyseley in Birmingham. If you are a Visitor, why not go to the Visitors Page, for a quick view of our Church. If you are looking for our Service Times please click on the Church Services Link. 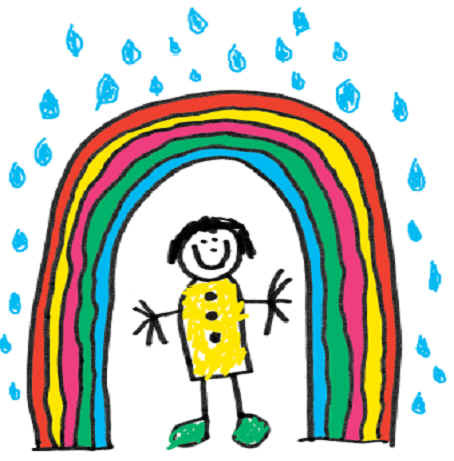 St Edmunds Church has a Child Protection Ethos which follows our Child Protection & Vulnerable Adult Policy.